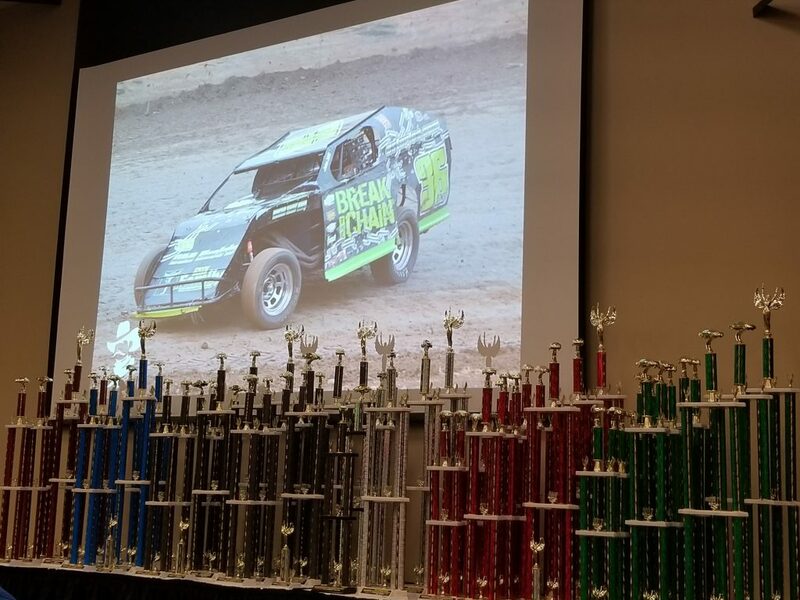 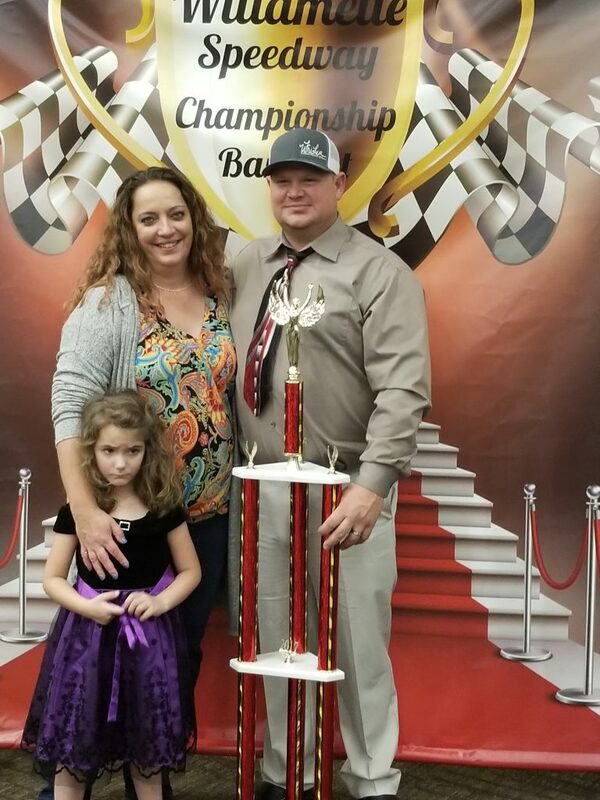 The J Lightnin race shop is in full swing getting ready for the 2019 race season and will again be in victory lane with GRT by Phillips. 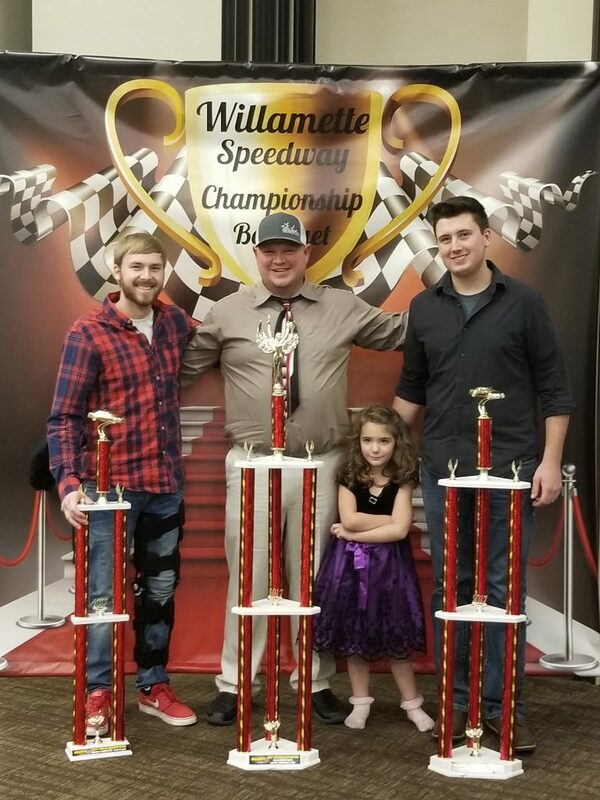 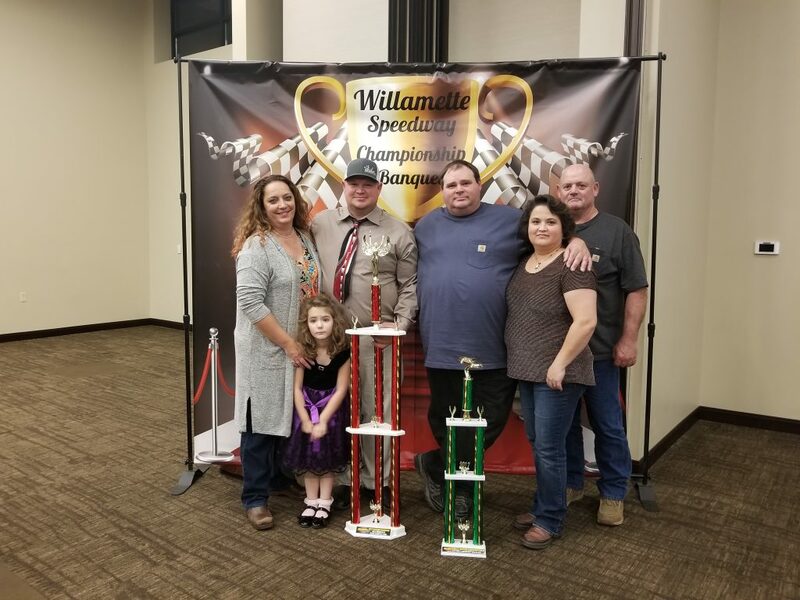 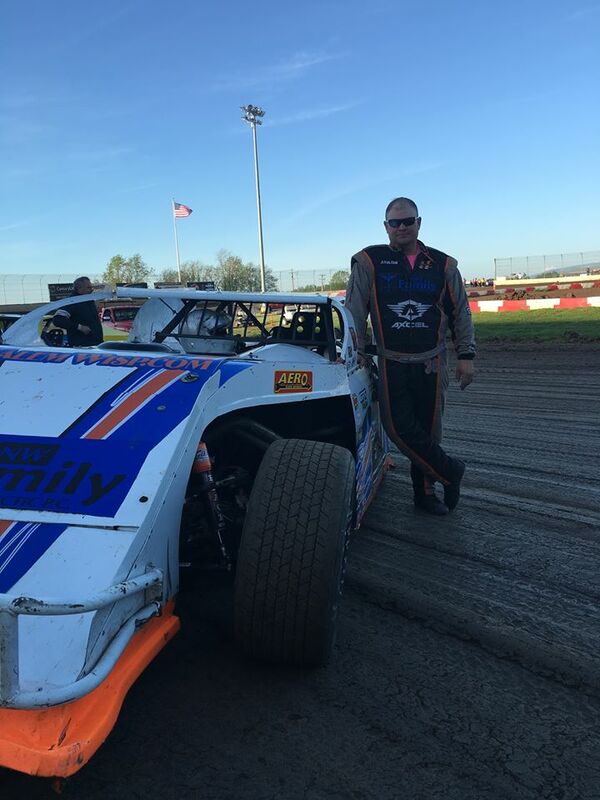 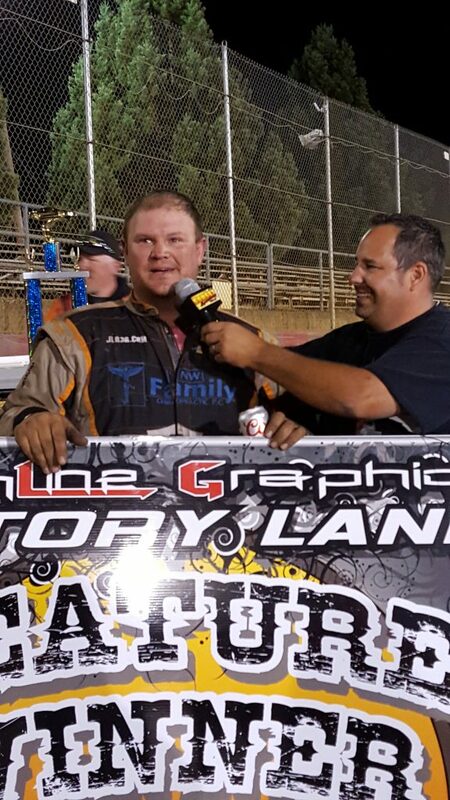 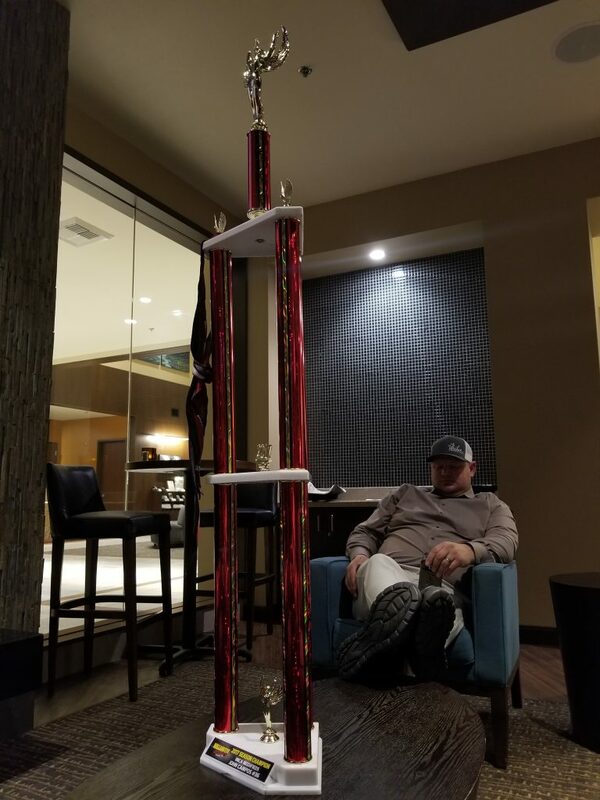 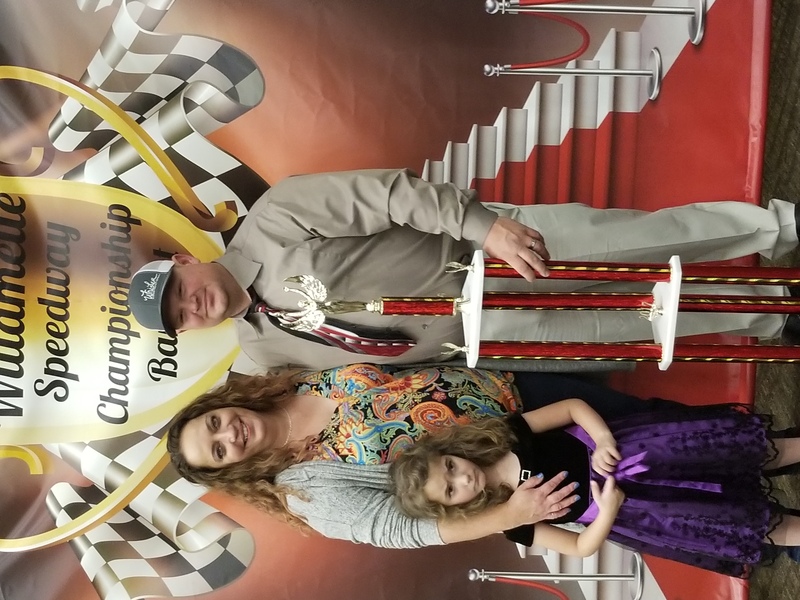 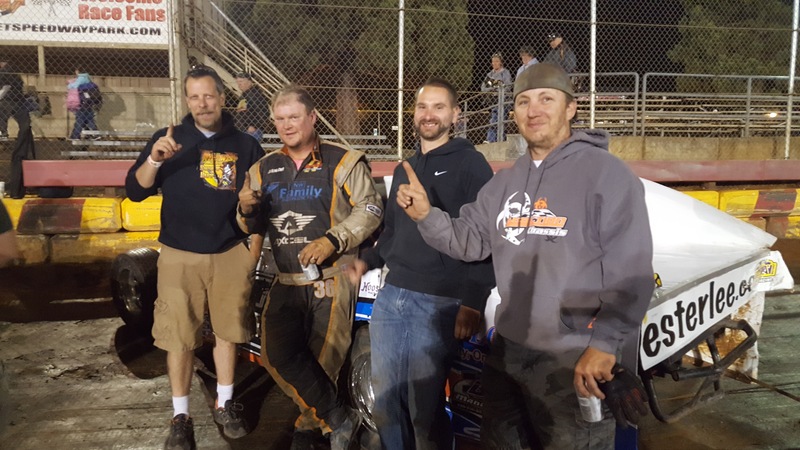 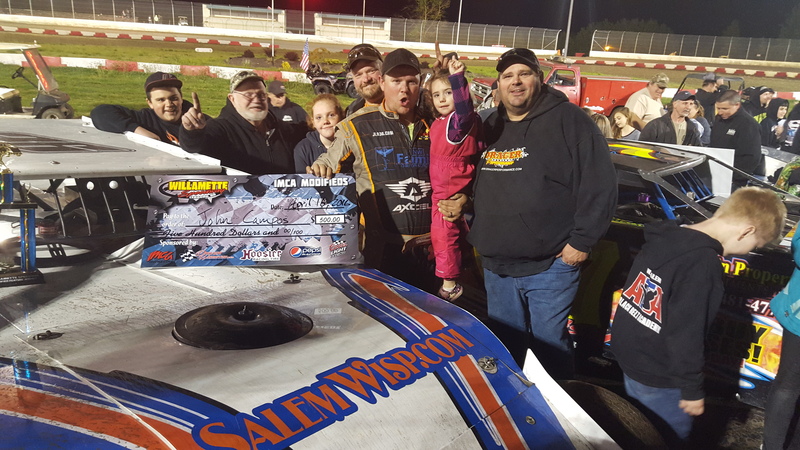 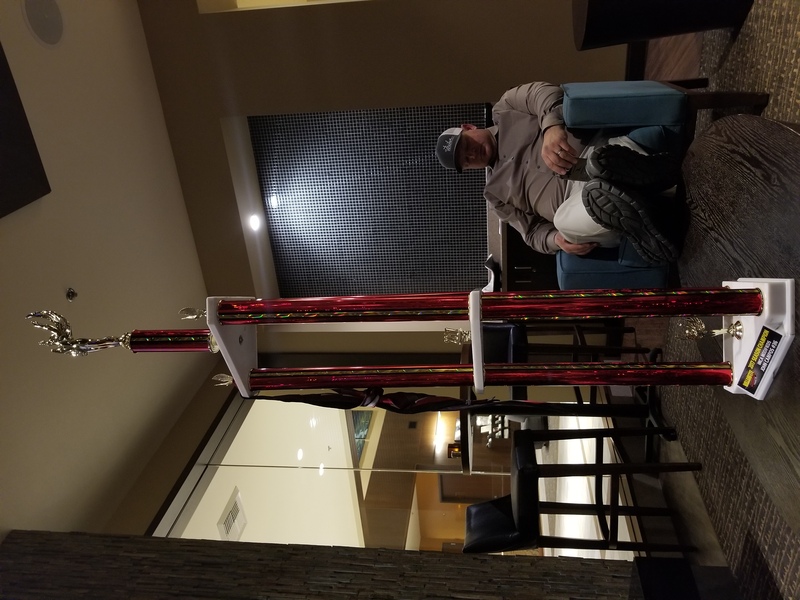 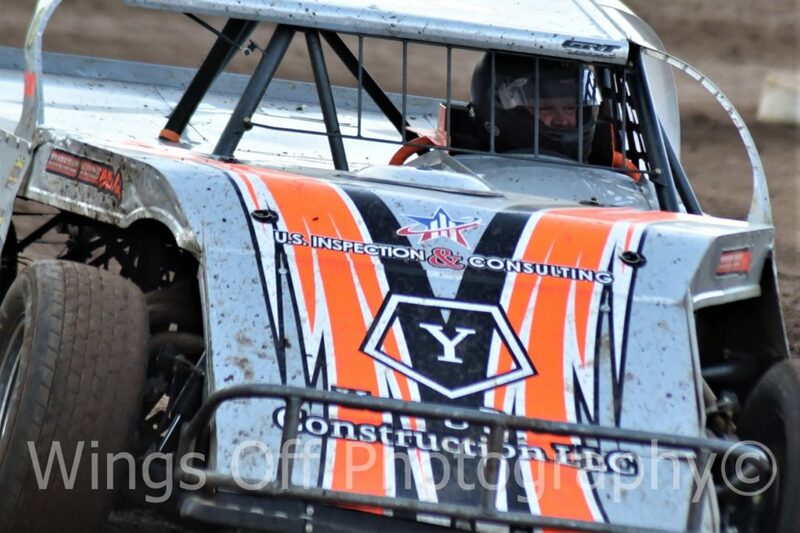 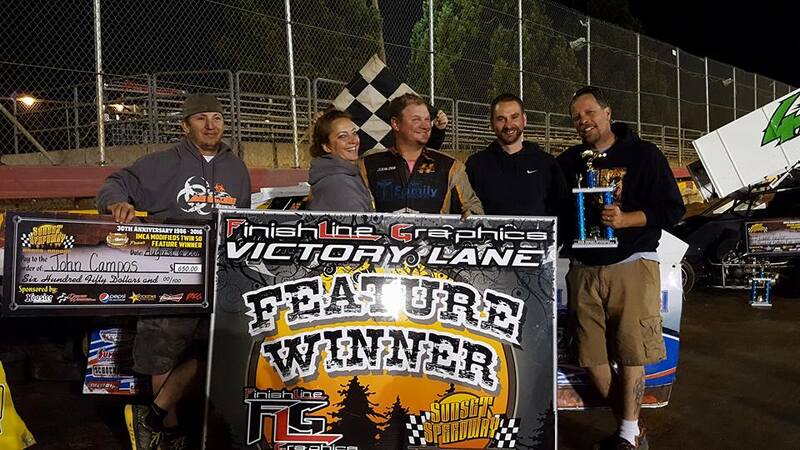 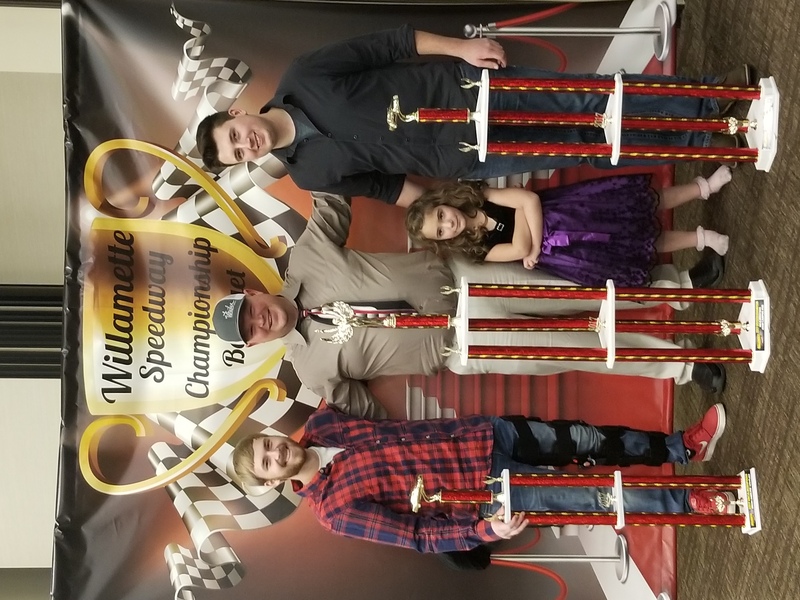 John was the 2017 Willamette Speedway Modified Track Champion and also drove to the 2017 IMCA Modified Oregon State Champion! 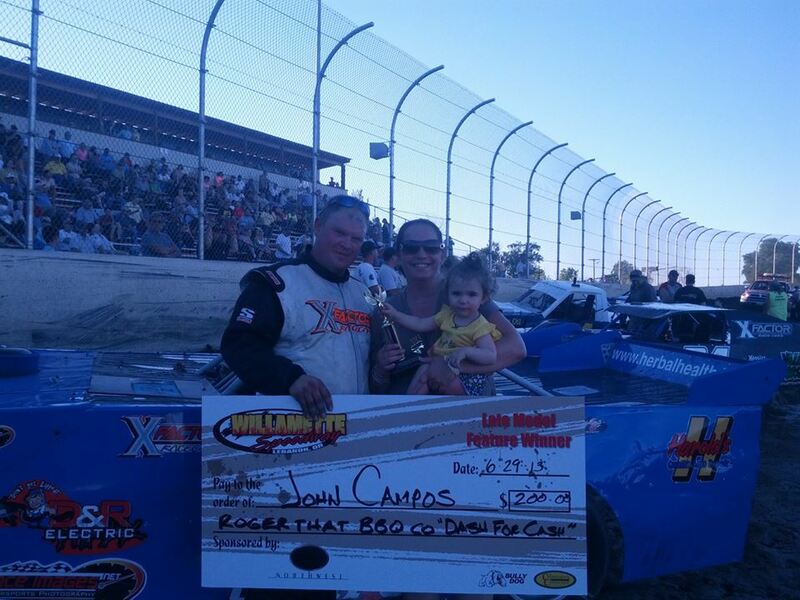 And we are proud to announce that John will be the newest team member of Break The Chain Racing. 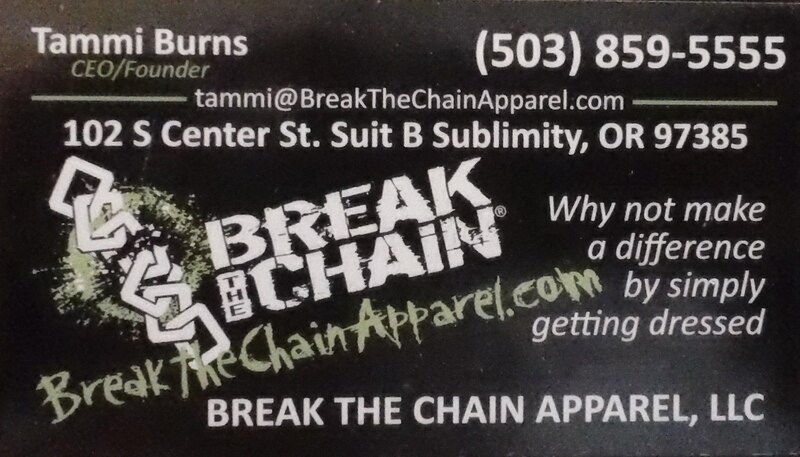 By bringing awareness to social issues that affect almost everyone we know, we Hope to inspire social change and bring Hope to those who need help. 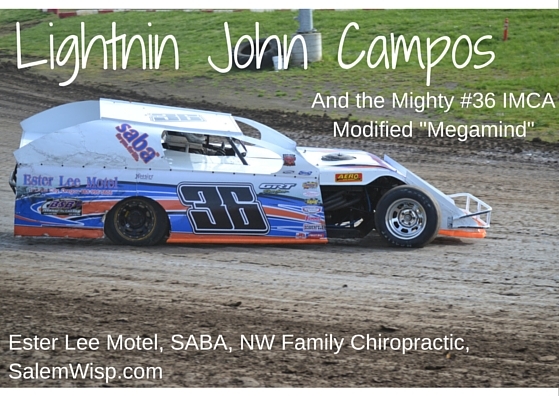 John has always stood up for those in need, and has chosen the name of “Armor” for his car. 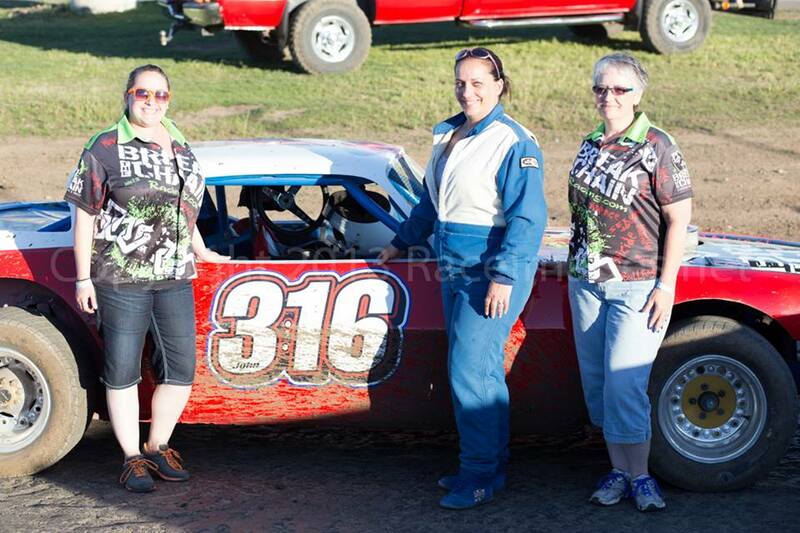 We have amazing friends and supporters who have made it possible to get the mighty 36 back on the track after ending the 2016 year with a roll over. 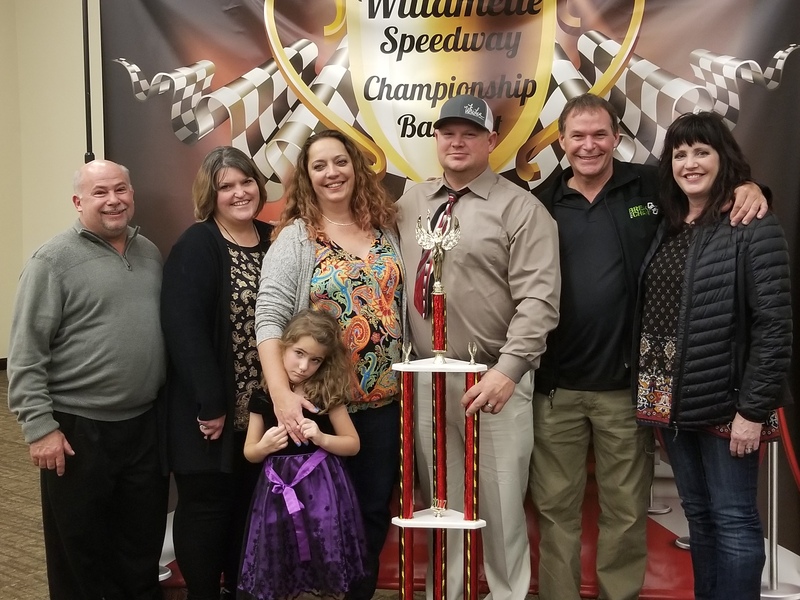 I will talk so much more about them soon, so for now, Phil, Danette, Gray, Mark, Gina and Ronnie, thank you so much for believing in John and for your amazing support.